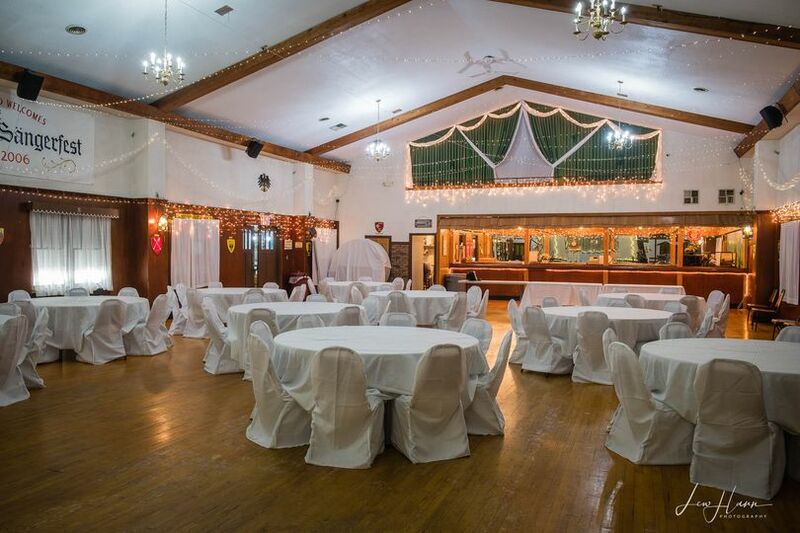 We are the areas largest wedding venue with three locations to choose from. 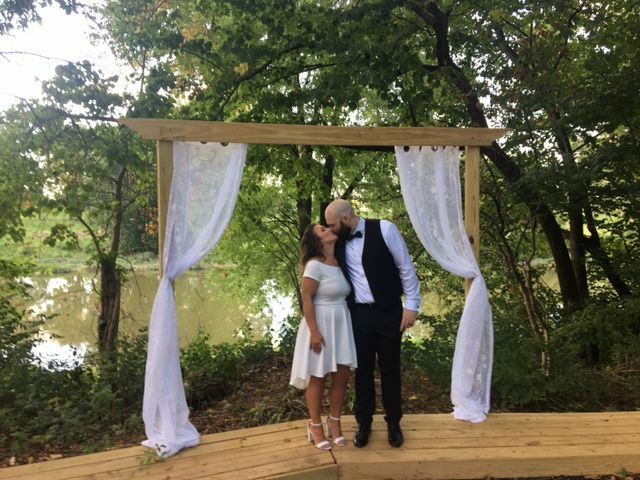 From elegant to rustic, we have an array of wonderful options to choose from to match your vision to your budget for your big day. 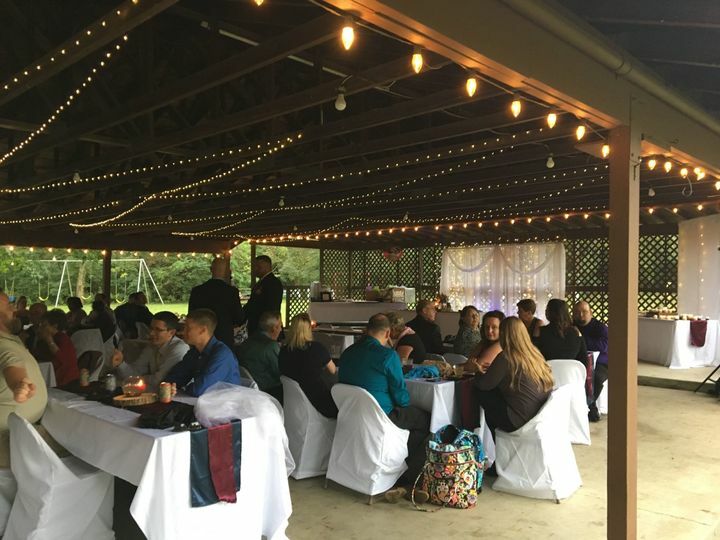 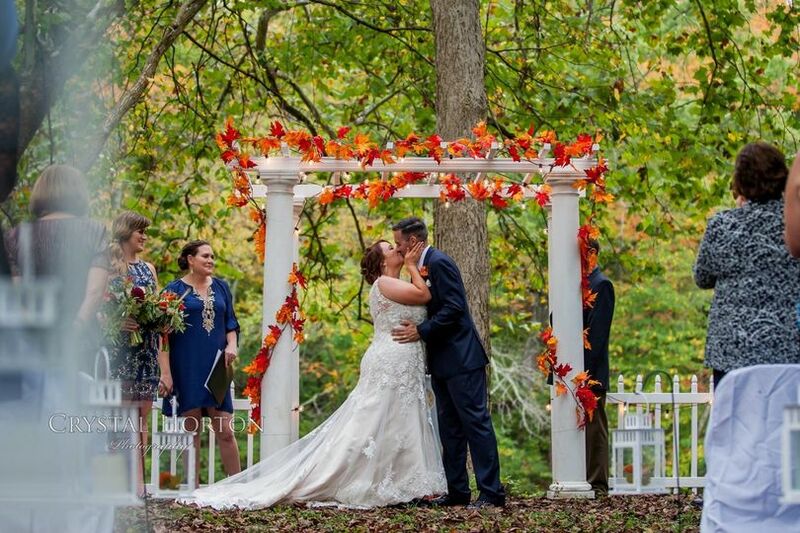 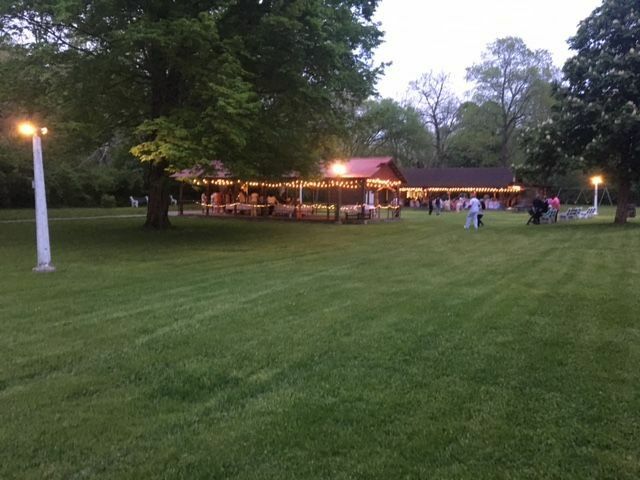 Despite its name, Dayton Outdoor Weddings offers fantastic options for both indoor and outdoor ceremonies and receptions for your special day. 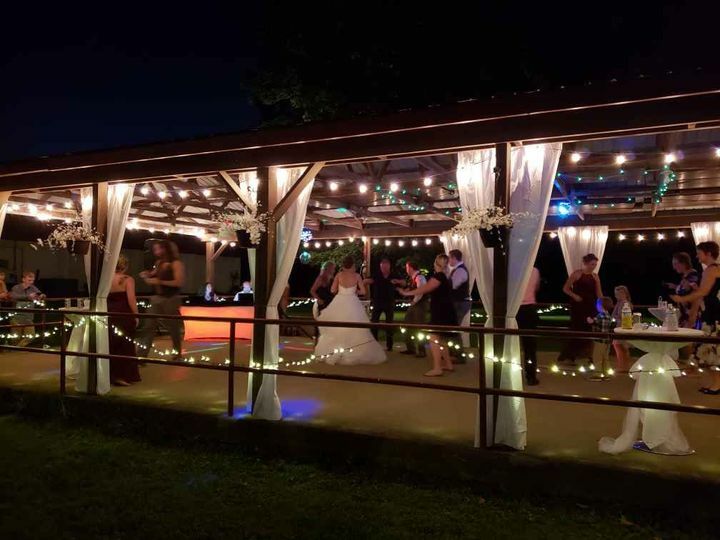 Our venues options include riverfront ceremony sites, large and medium-sized ballrooms, outdoor pavilion, expansive lighted patio, with comfortable capacities between 50 and 200 guests. 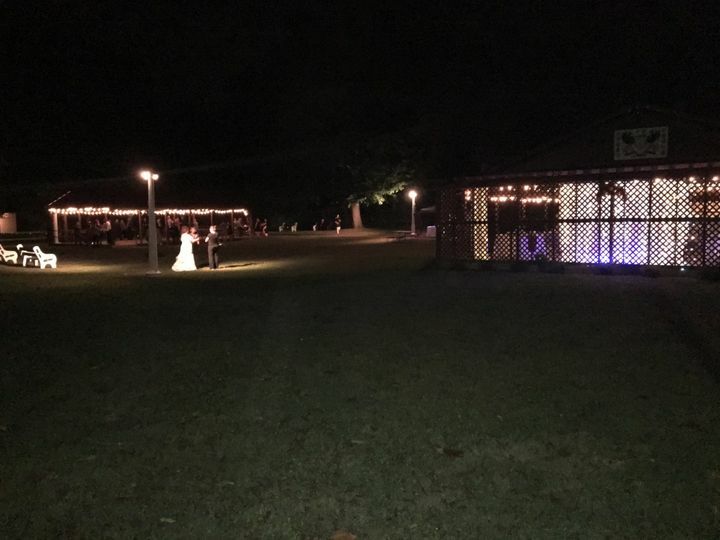 With plenty of options, you will have a breathtaking site for any wedding style in any weather. 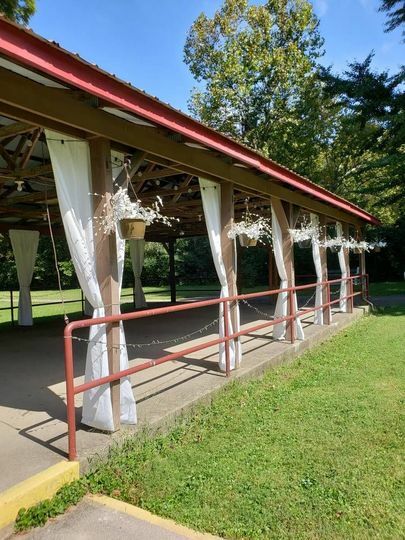 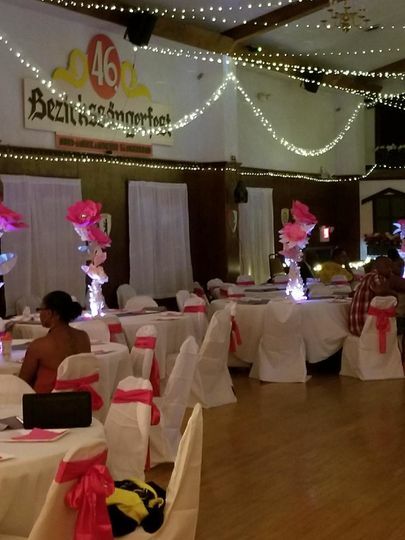 When you choose Dayton Outdoor Weddings, you will receive tables, chairs, linens, all day access, rehearsal time, decorations in white, set up and take down, a bridal suite, and plenty of parking included in the rental fee.